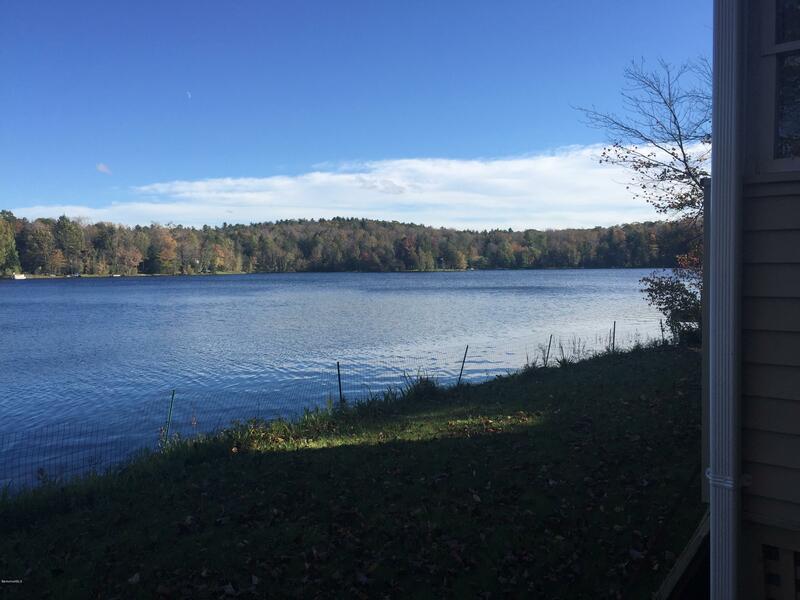 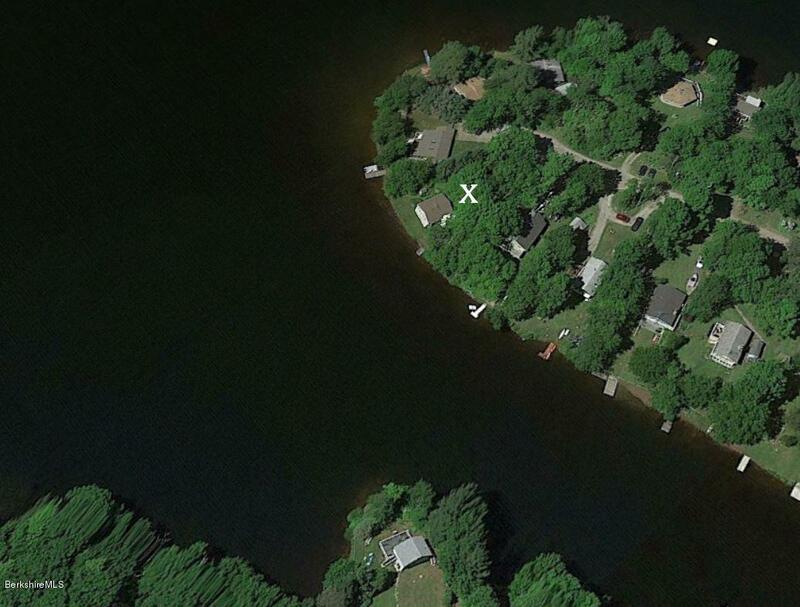 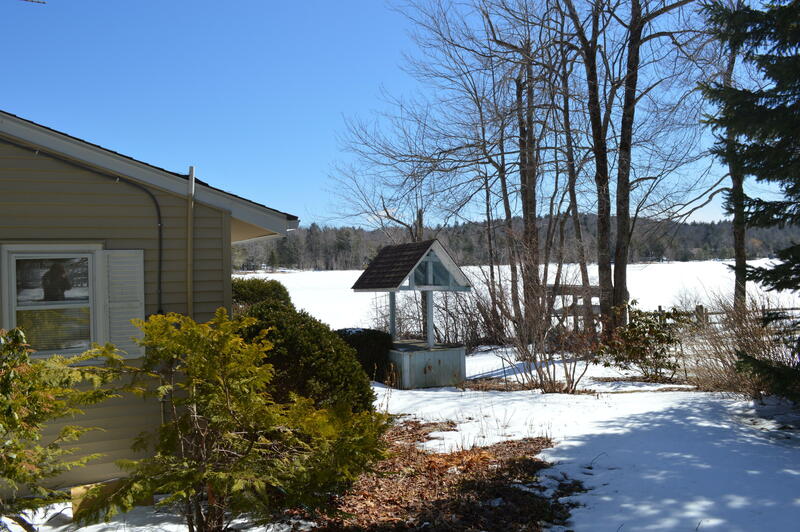 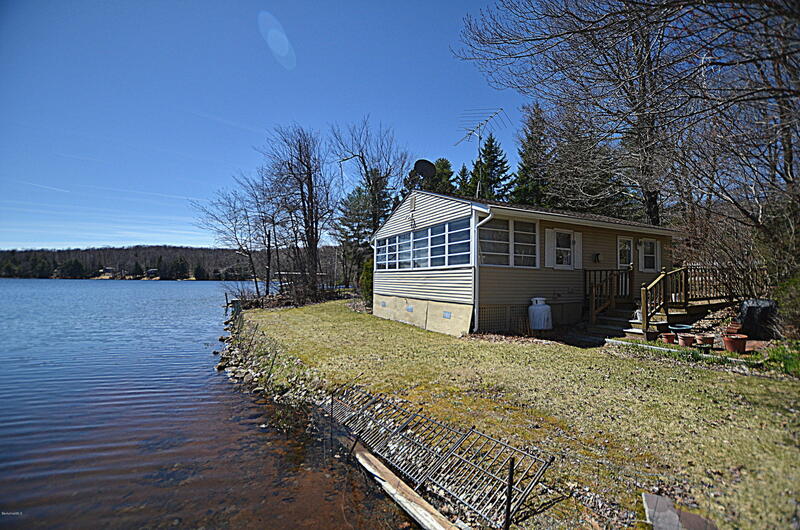 Lake Front Cottage on75 acre Robin Hood Lake. 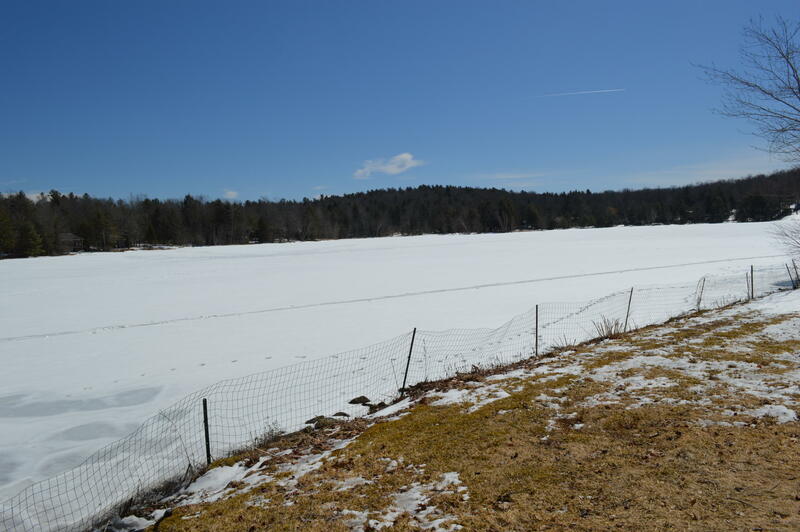 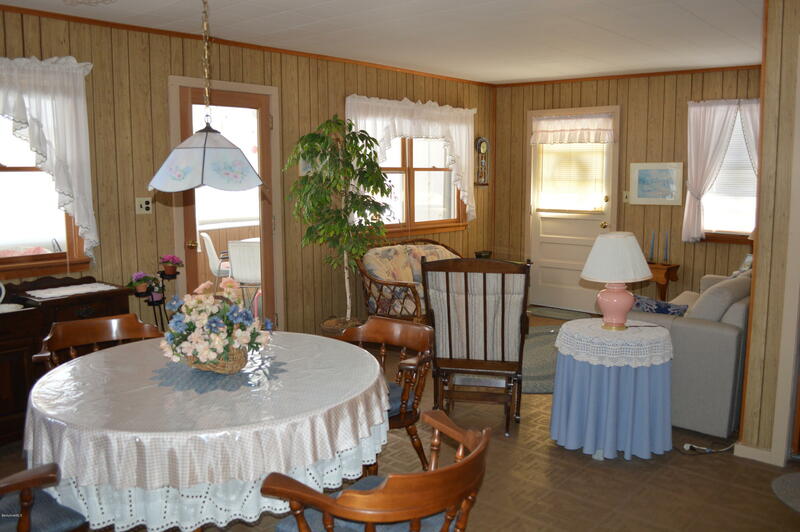 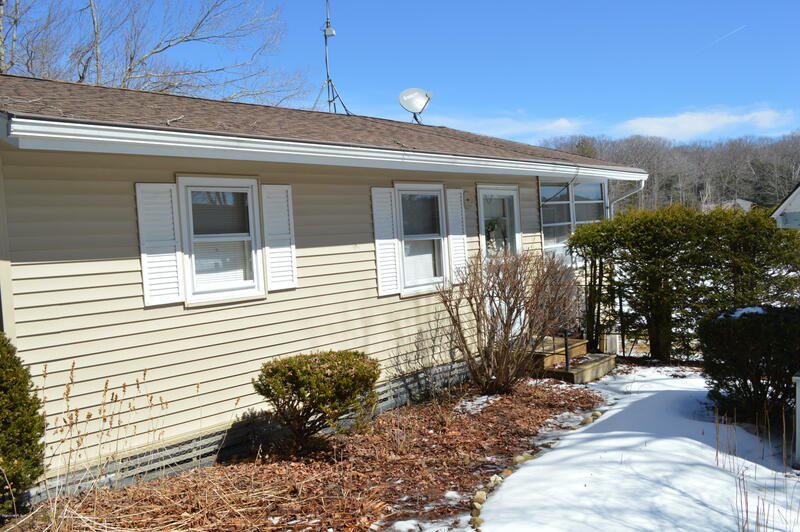 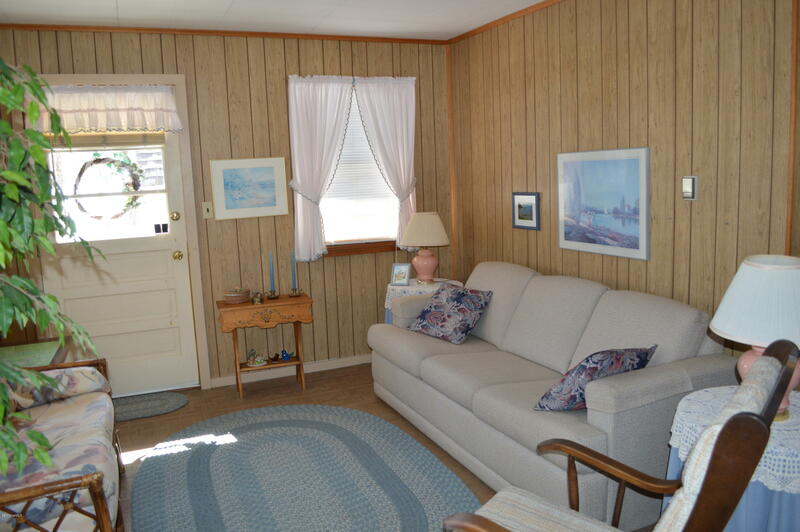 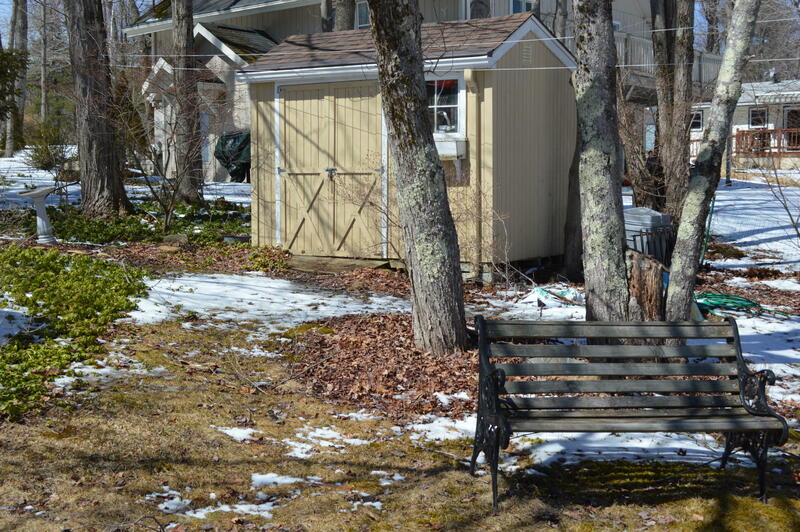 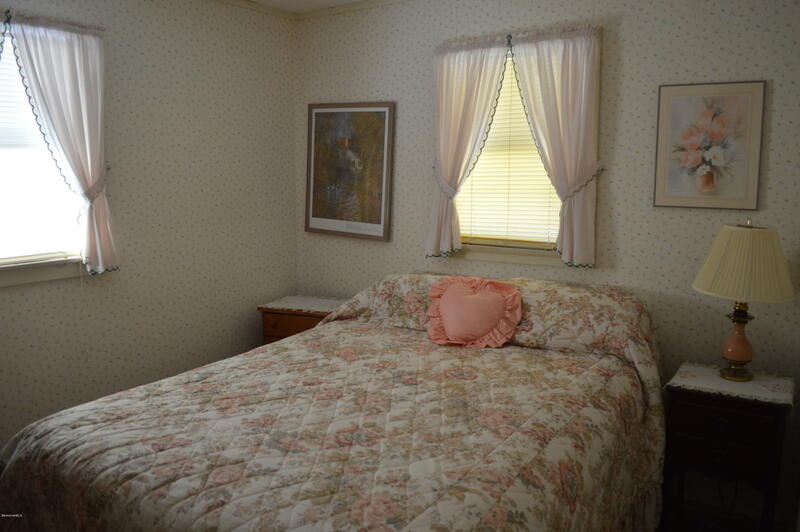 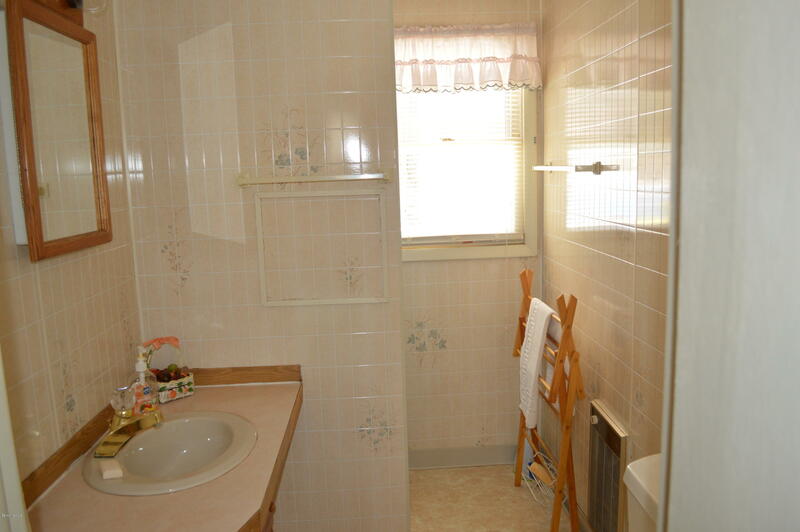 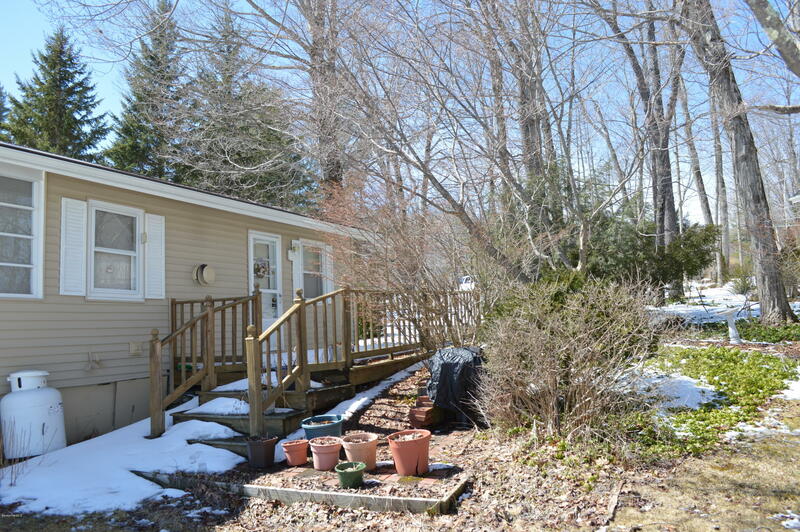 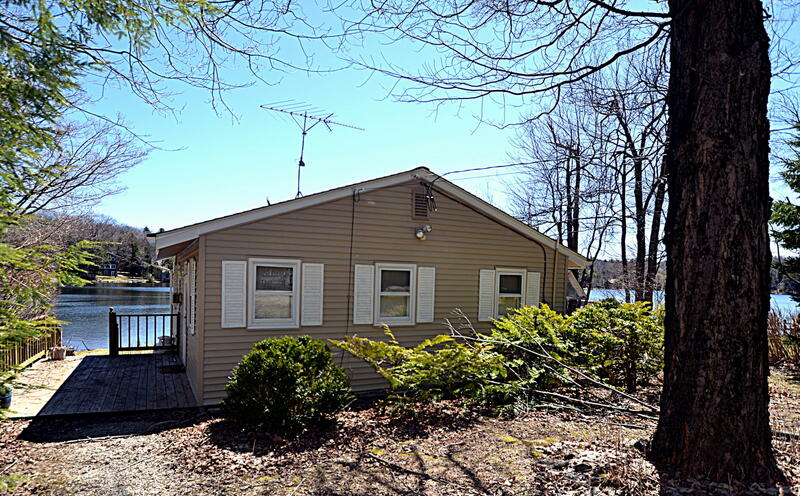 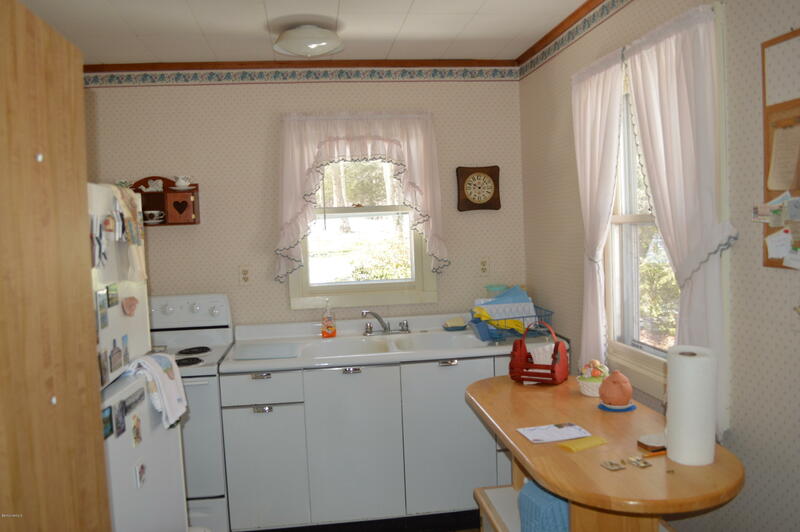 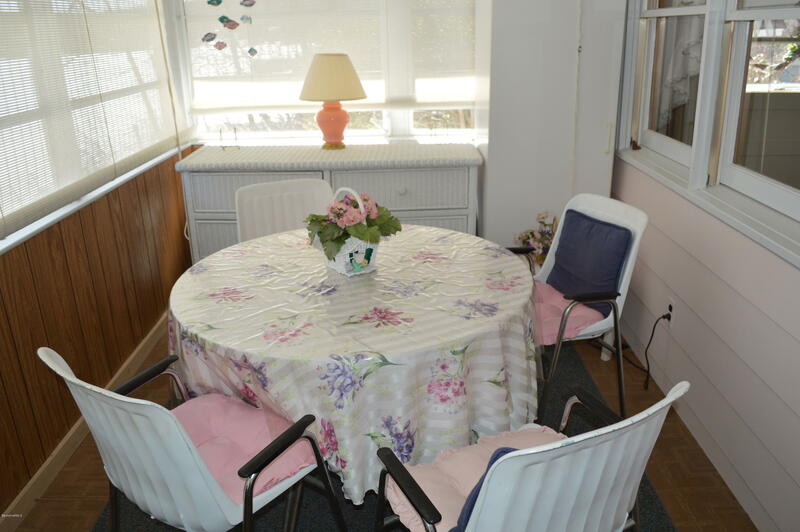 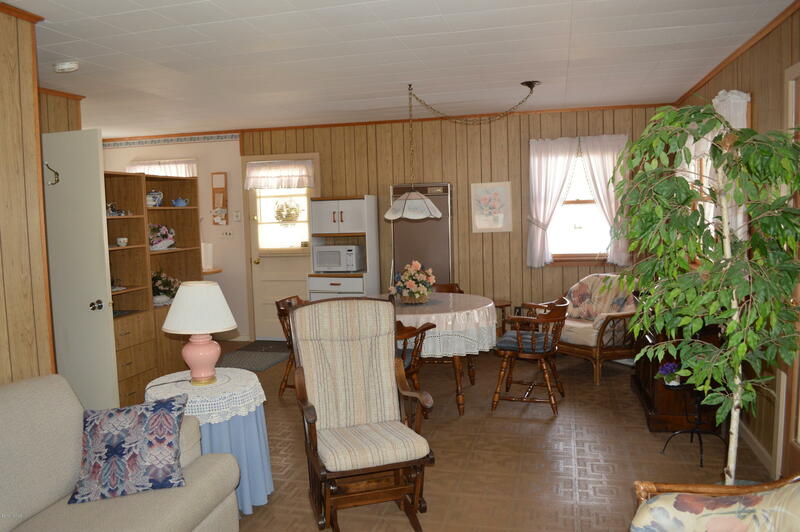 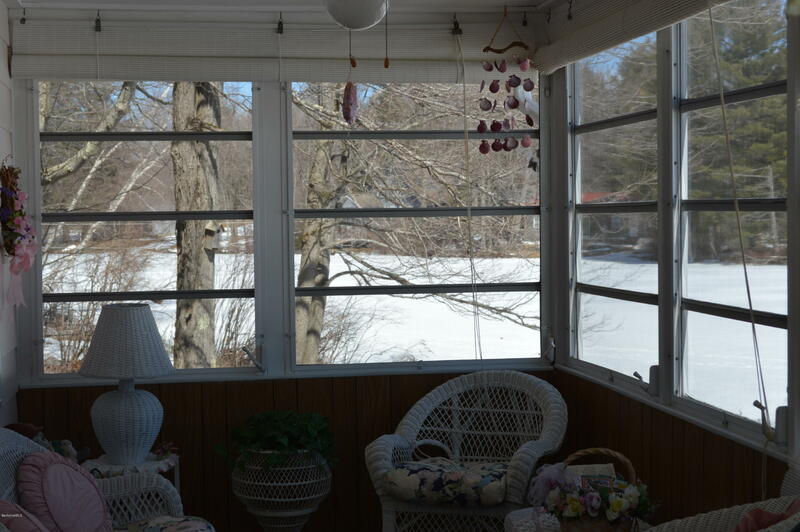 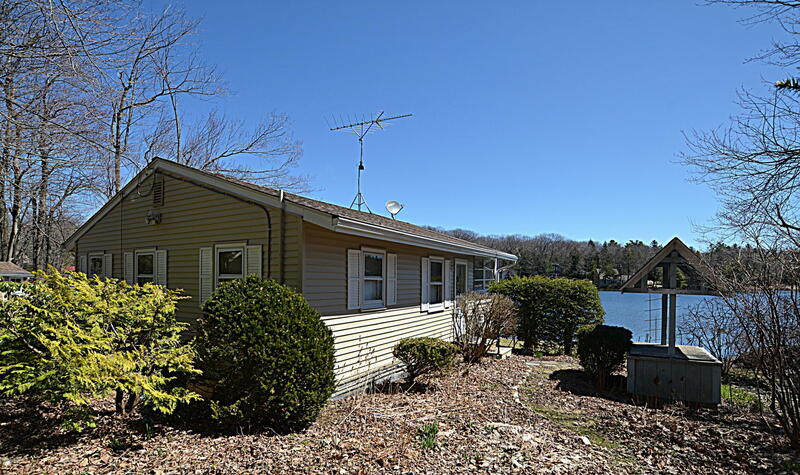 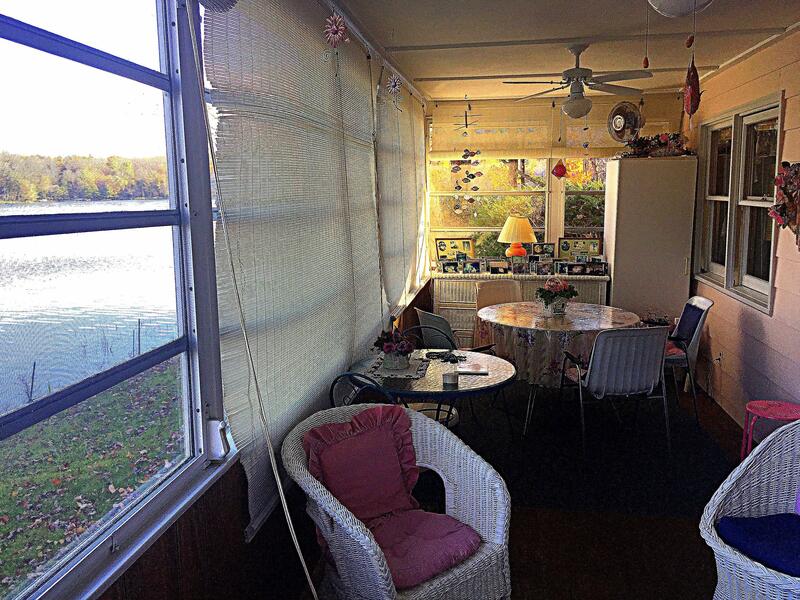 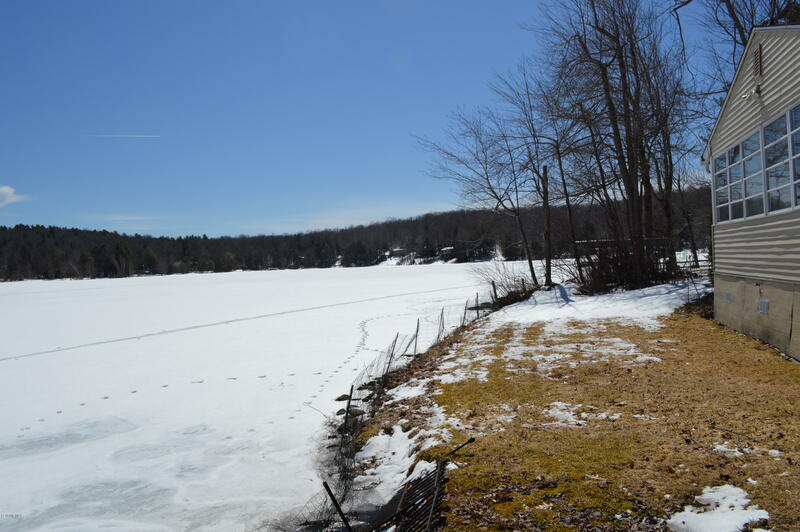 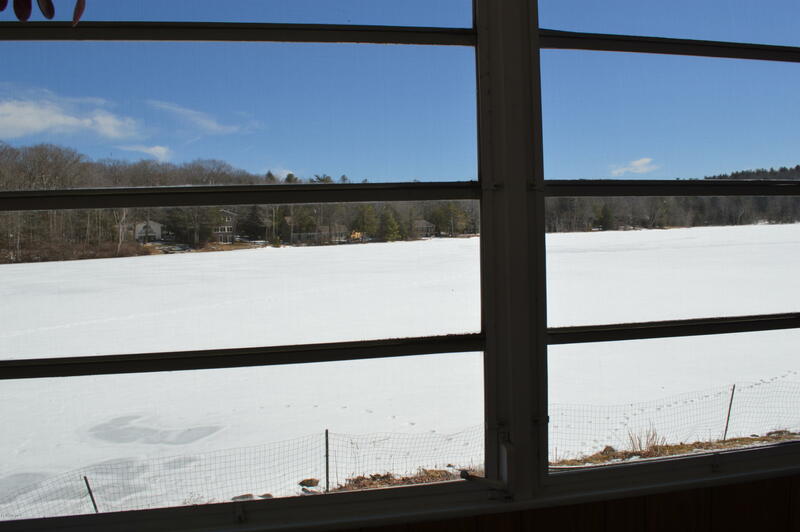 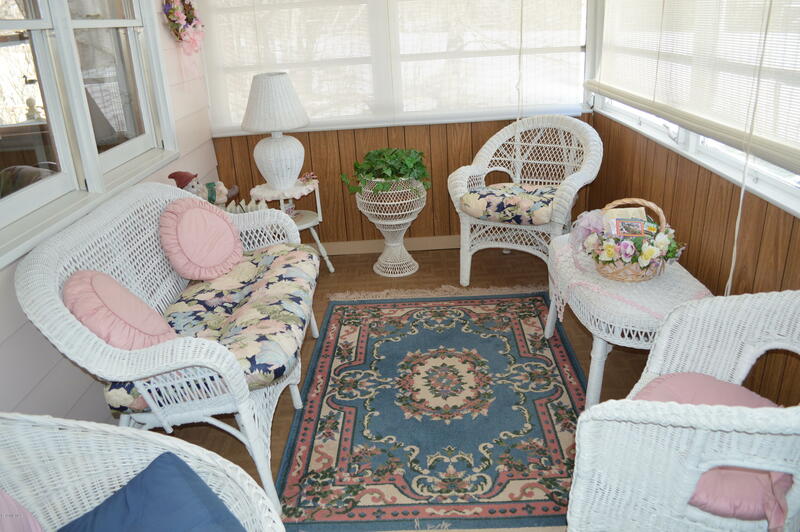 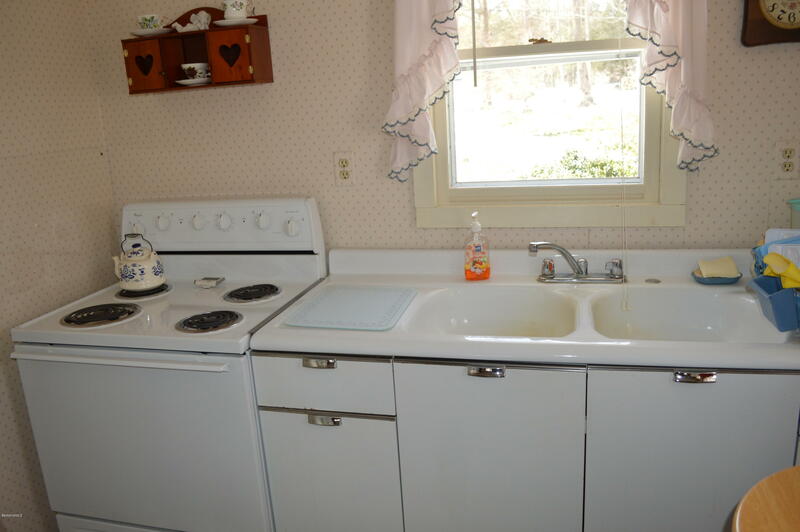 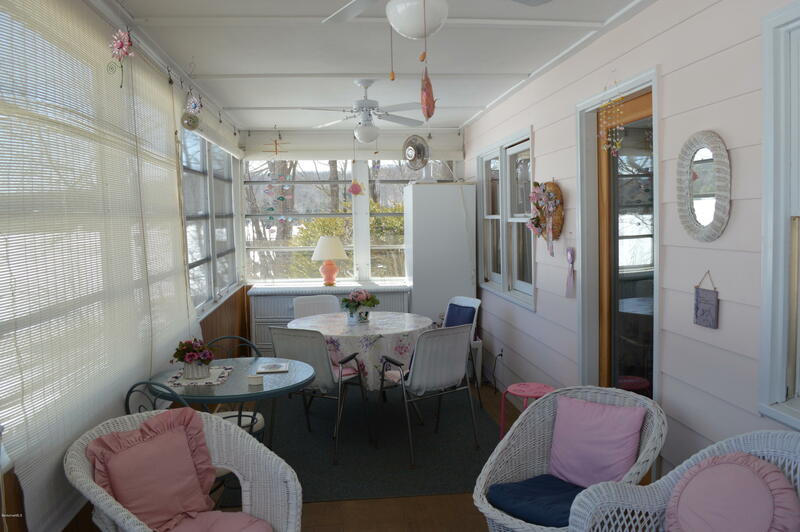 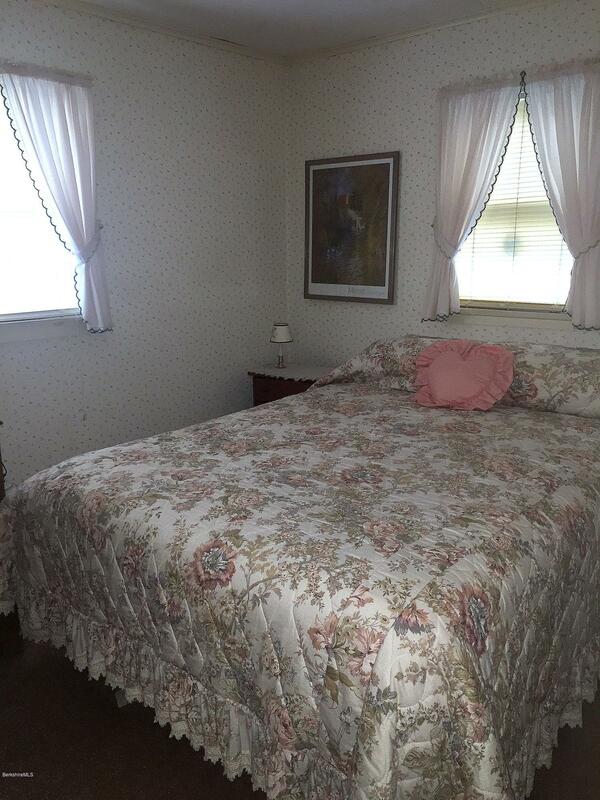 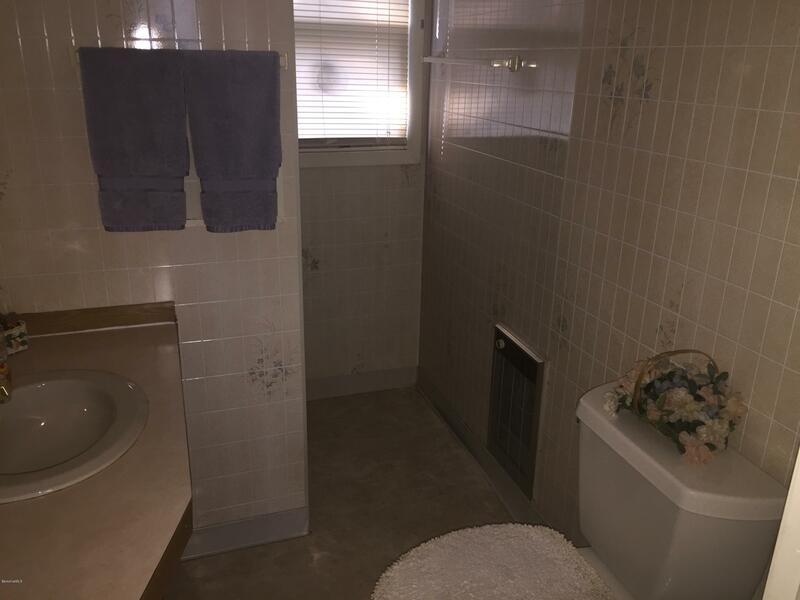 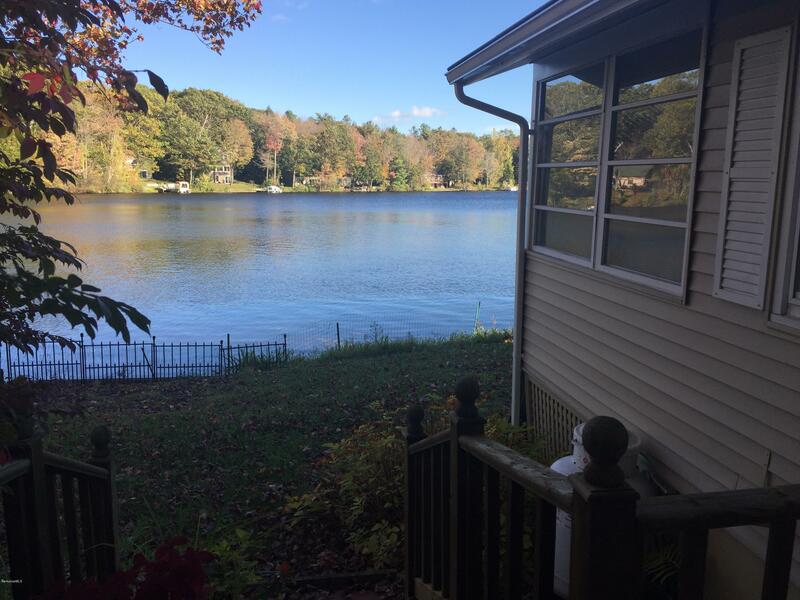 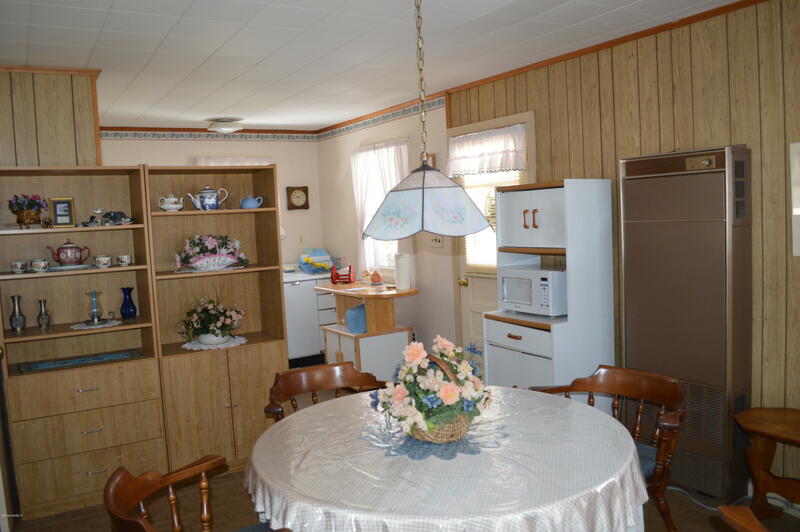 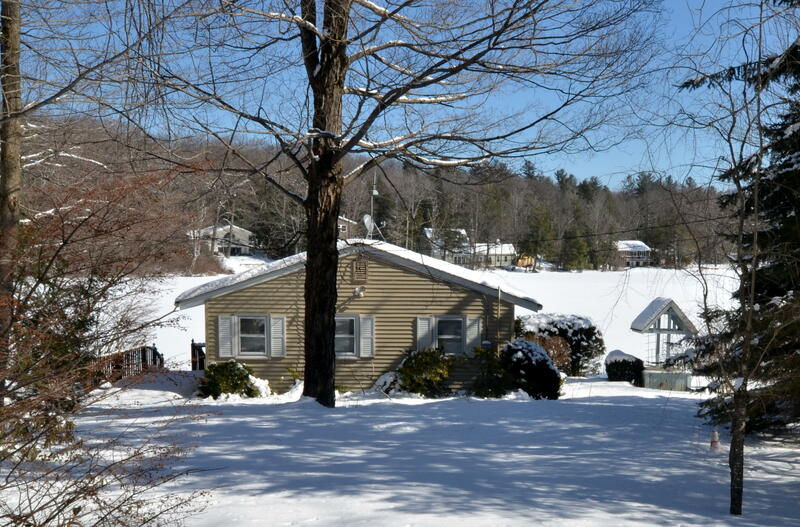 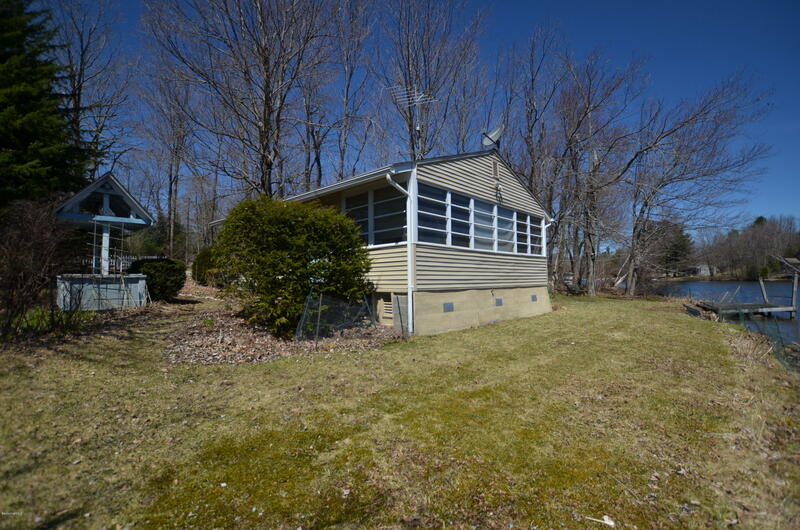 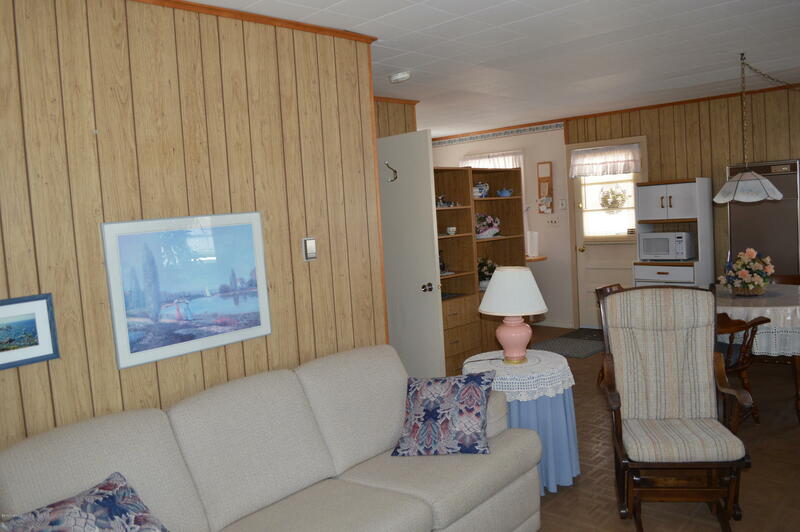 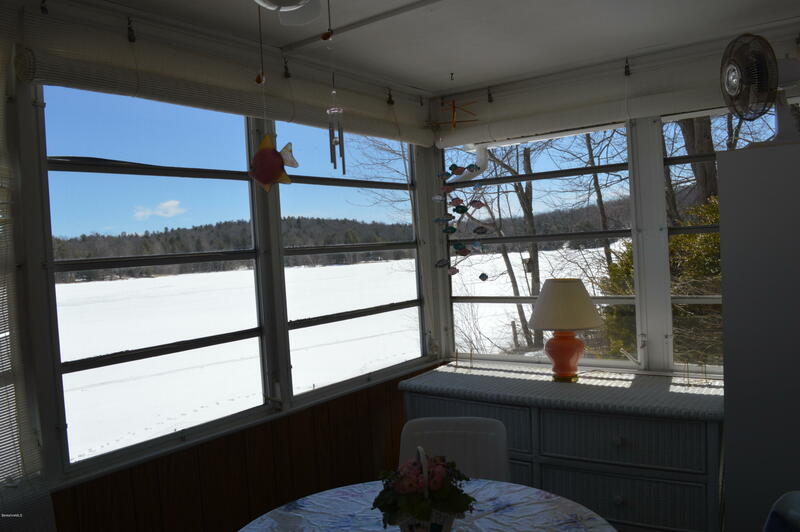 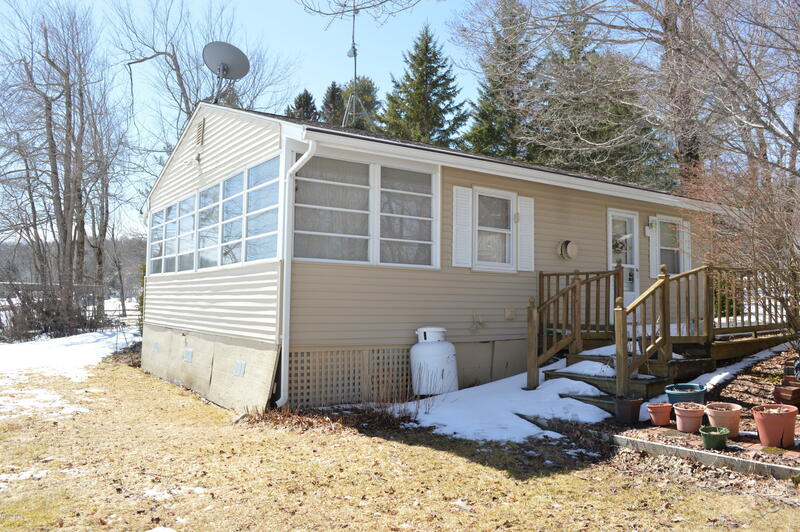 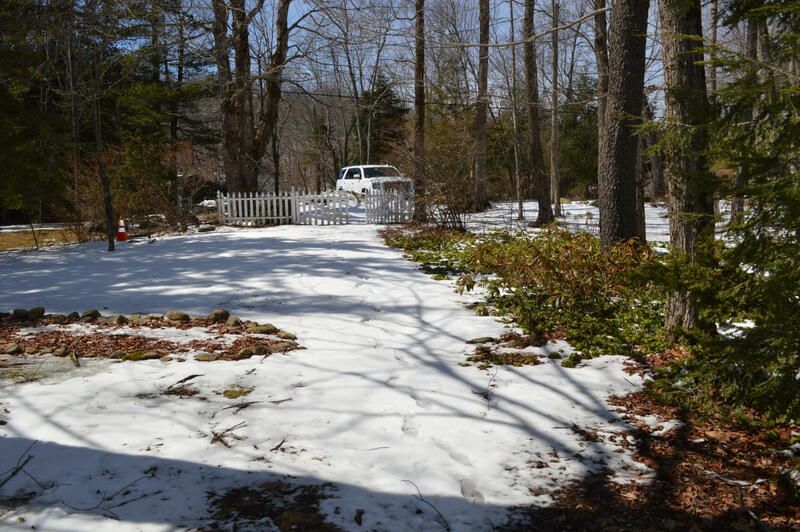 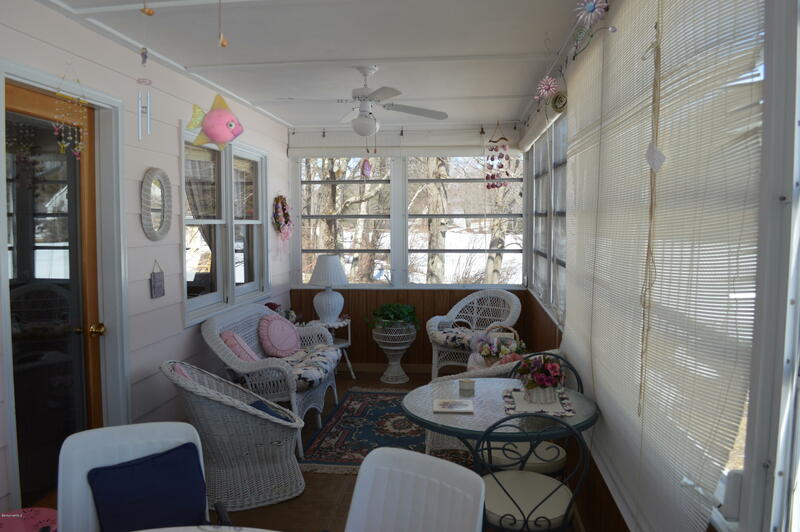 275 feet of water frontagesAdorable water front in the BerkshiresCozy kitchen, wonderful sleeping porchwith breakfast table over looking the waterSouthern facing, Nice size fenced in yard.Three season property , but can convert to 4 season easily. 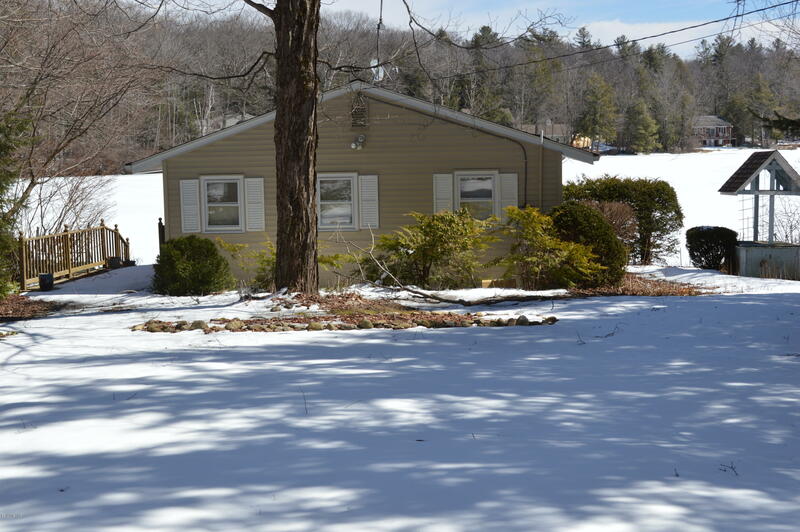 Out building to store your lake toys. 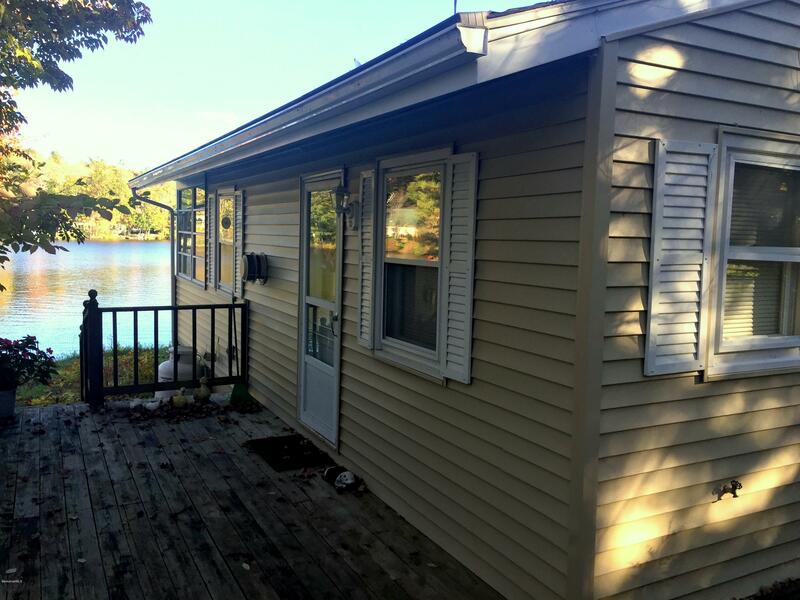 Living room dining and kitchen all open.Roof 4 years old, Siding 4 years old .Community Fee's lake & road are appx 1700. a year.